QuserObject - Figure IT out! 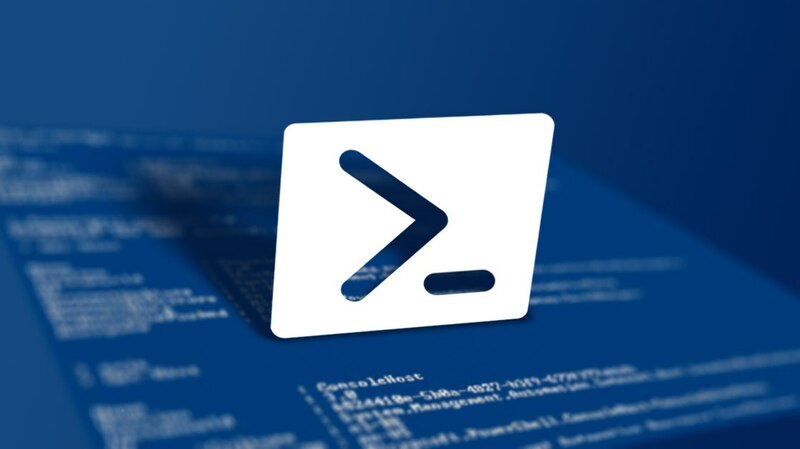 Run quser.exe and return a proper PowerShell Object. I discussed this on my blog to enhance a StackOverflow answer. I ended up making this into a module: QuserObject. The source is on GitHub. This will return the quser.exe results for the current computer (aka localhost). This will return the quser.exe results for ThisServer. This will return the quser.exe results for ThisServer and ThatServer. This will return the quser.exe results for ThisServer. The value is piped from a Get-ADComputer query. This will return the quser.exe results for ThisServer. This value is piped from a Get-ADComputer query and using the AD computer DNSHostName property instead of the default Name property.